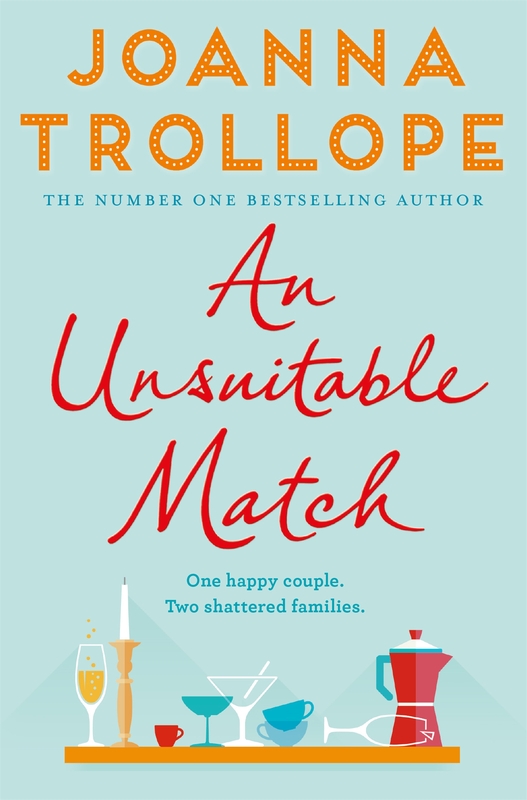 An Unsuitable Match, by number one bestselling author Joanna Trollope, is an uplifting story of love, family and second chances. 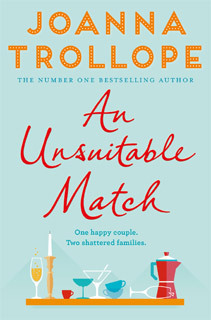 Rose Woodrowe has just got engaged to Tyler Masson - a wonderful, sensitive man who is head-over-heels in love with her. The only problem? This isn't the first time for either of them, and their five grown-up children have strong opinions on the matter . . .
Who to listen to? Who to please? Rose and Tyler are determined to get it right this time, but in trying to make everyone happy, can they ever be happy themselves?